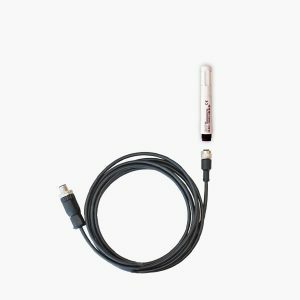 The HL4512 is an external powered CO2 data logger and integrated Thermistor sensor with an internal battery. 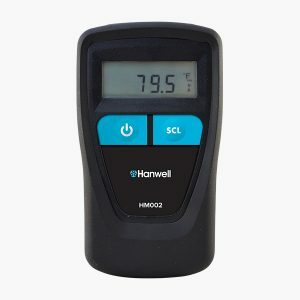 The HM002 handheld thermometers has been designed for accurate temperature monitoring using interchangeable probes. 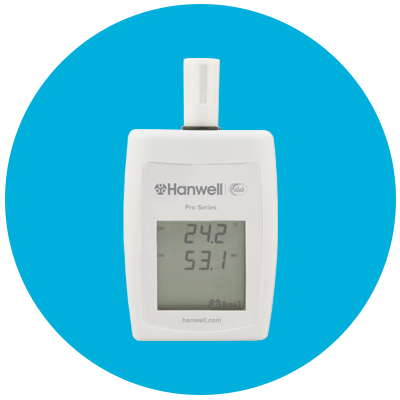 The HM003 handheld thermometers has been designed for accurate temperature monitoring using interchangeable probes. 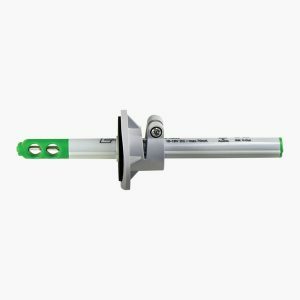 The HM004 handheld thermometers has been designed for accurate temperature monitoring using interchangeable probes. 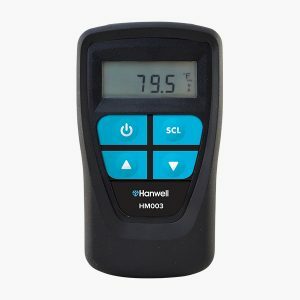 The HM005 handheld thermometers has been designed for accurate temperature monitoring using interchangeable probes. The HM007 handheld thermometers has been designed for accurate temperature monitoring using interchangeable probes. 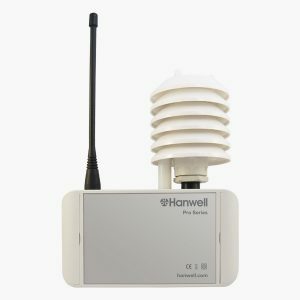 Part of the Hanwell Pro RL4000RHT Series, the RL4109 RH/T wireless data logger is fitted with onboard sensors and optional remote surface temperature probe. 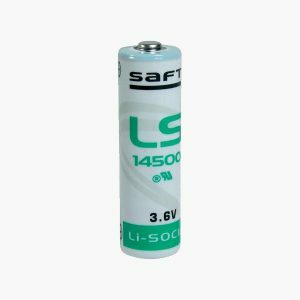 The RL4512 is an external powered CO2 and Thermistor sensor with an internal battery to be used for setting up and downloading the data from the unit. 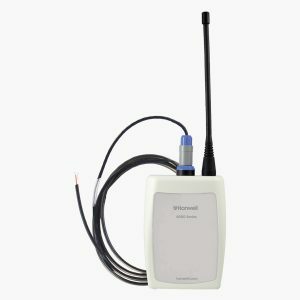 Part of the Flood Series, the RL4809 is a dual channel wireless data logger with 2 x 4-20mA input for use internally or externally. Each unit includes a steel bracket for mounting purposes. The RL5021 wireless data logger has been specifically designed with dual measurement including CO2 and temperature. 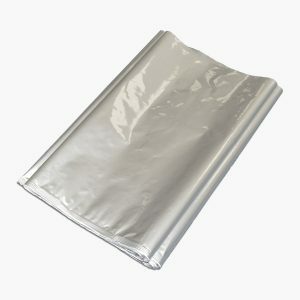 The units are in IP65-rated cases and are suitable for use in tough environments. 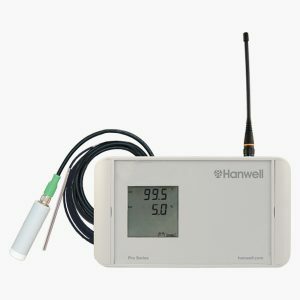 Accurate airflow sensor with three variations for use with the Hanwell IceSpy multipurpose transmitters. Air flow range varies – see below specification. 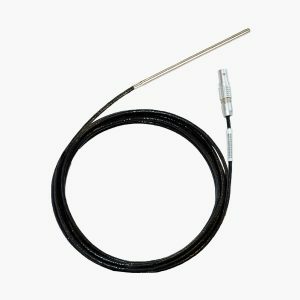 4in x 0.2in Precision thermistor probe with 2-pin Lemo plug; 10ft and 16 ft cable options. For use with Hanwell Pro wireless data loggers only. Accurate air flow sensor with three variations for use with the RL4810-434.075. 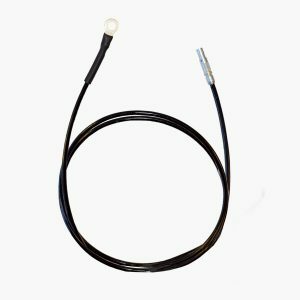 100 x 0.2in 4-wire PT100 Probe with 5-pin Lemo Plug. 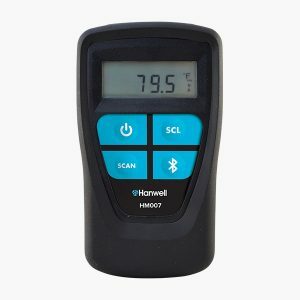 For use with Hanwell Pro wireless data loggers only. Temperature range of -328°F to +230°F. 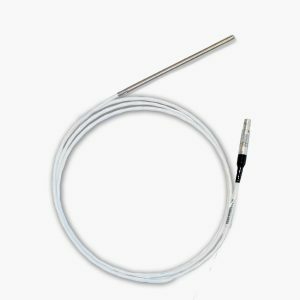 Precision thermistor Surface probe with 2-pin Lemo plug; 3, 10 and 16 ft cable options.